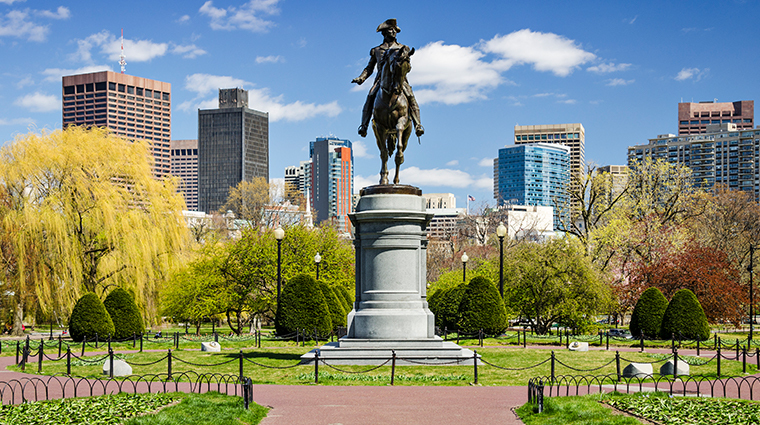 Boston, the so-called “Athens of America,” serves as the social, financial, educational, historical, culinary and sports capital of New England. It’s no surprise, then, that the city goes by such a lofty nickname: “the Hub,” shortened from “the Hub of the Universe” and coined by Oliver Wendell Holmes, who recognized the city’s cultural importance. Early settlers started moving to the Boston area in the mid-1600s and their legacies are still alive in the old townhouses of nearby Charlestown and the narrow, winding streets of the city's European-looking North End neighborhood. Current citizens, though, leave the past to tourists and instead obsess over the Boston Red Sox and the New England Patriots, two championship teams known as much for their die-hard fans as for their athletic prowess. But no matter where you travel in Boston, you're assured an easy commute. This is the nation's preeminent walking city, owing to the compact layout and easy-to-understand subway system.